basis finishing cold cut, die cut, heat cut, laser cut, ultrasonic cut or as your request. samples you offer your , we make counter sample. Product Information: 1 Size Customized Size 2 Materials Twill,Felt,Velvet,Reflective Twill 3 Colors All color are available 4 Special Options Merrowed Border, Iron Backing, Adhesive Backing,hook and loop Backing,Magnetic Backing, Etc. 5 Sample Time 1-2 days 6 Package Stardard Export Package or Customized Package 7 Air Express FEDEX,DHL,UPS,EMS etc 8 Delivery Time Base on quantity and package 9 Balance Method Paypal, Western Union, T/T etc 10 Description Widely used as fashion accessories applied to apparels, gaments,clothes,uniforms, pants, cap,bags etc Our customer s trust us, because our reasonable price, best quality, quick production, over the years, we created a countless number of patches, in the following example, you will find that we can produce according to your requirements with kinds of kinds of patches, regardless of the shape size color material, we protect the privacy of the client the following sample for your reference. 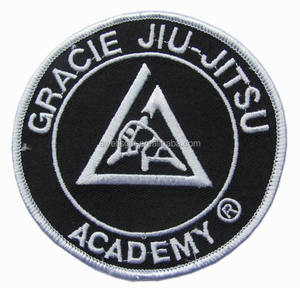 Custom Jiu Jitsu Embroidery Patches Gracie Barra Patch 1.Factory direct pricing 2. In house f ree artwork design & product design 3.Quality shipment & on time delivery guaranteed 4 . 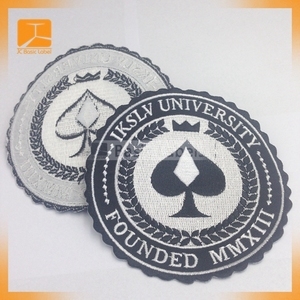 OEM orders are welcomed Item Embroidery Patch, Custom Patches,Custom Embroidery PatchFR Clothing Patches,Embroidered Patch,3D Embroidery Patch,Self-adhesive Embroidery Patch Process Woven ,heat transfer printing, Heat-cut border, laser-cut border, die-cut border, embroidered border Material Twill,Satin,Felt,Velvet,Mesh(silk),Leather and cotton. etc Size Customized Thickness Customized Logo Custom shape, 3D, 2D, flat, full 3D Color Pantone matched OEM Customized logos and designs are welcomed Fittings Hot melt glue, clip, safety pin or custom fittings MOQ No Usage Fashion accessories, garments, dress, caps,clubs etc. Woven patches are created using a loom and various colors of flexible yarns that are woven together to form the patches. Q: What&rsquo;s the best type of patch for detailed designs9 A: You can achieve detail with all three of our patch types. All custom patches except our hand-embroidered bullion crests are machine washable. 2. How about the sample time9 The sample can be ready around 3-4 days after confirming the design. If you need the items urgent, we will try our best to make it faster . 8.How about the price9 We will provide direct factory price for you. factory direct iron on jiu jitsu patches hand embroidery designs embroidered patches We have 6heads 9heads 20heads embroidery machine Material: fabric + glue Operation way Transfer temperature 130-150degrees Transfer time 8-10seconds Peel time 2times on front and back Usage fabric,leather,such as,shirt,jersey, hat,cap,sock,gloves,etc shipping way DHL,UPS,FEDEX 30%OFF order process 1) Send artwork in vector graphy file or jpg file its pixel is more than 1200pdi At the same time tell us quantity 2) Our designer do layout and calculate price in 24hours 3) Sampling time:2-3days 4) Confirm order 5) Bulk time: 2-4days for order less than 10000pcs Product Uses Embroidery patch customized order is accepted Strong glue on backside, suitable to caps,shoes,shirt,jersey,trousers etc. 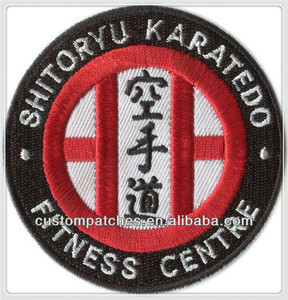 merrow embroidered jiu- jitsu patches of martial arts sewing badges before offer the price. woven patches can achieve a great amount of detail and clarity, especially for small text, achieveing and almost &ldquo;photo-like&rdquo; quality that will impress you. we would like to offer the comparative results like ups, dhl, tnt,fedex etc. detail picture our advantage we own a high-quality production team and a management group. All the information on the website is just for your refernce, especially the price. Basis finishing cold cut, die cut, heat cut, laser cut, ultrasonic cut or as your request. Samples You offer your , we make counter sample. following is the normal shipping time for your reference. most of our patches are shipped by express, such as dhl, fedex, ups,tnt, ems, etc. 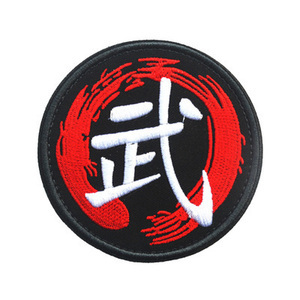 Alibaba.com offers 252 jiu jitsu patches products. About 57% of these are martial arts wear, 31% are patches, and 6% are martial arts. 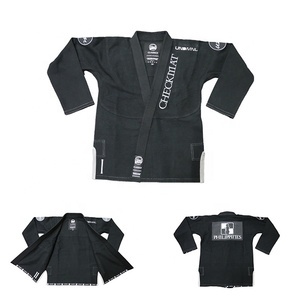 A wide variety of jiu jitsu patches options are available to you, such as patches, sportswear. You can also choose from 3d, eco-friendly, and handmade. As well as from embroidered, appliqued. And whether jiu jitsu patches is sew-on, iron-on, or stick-on. 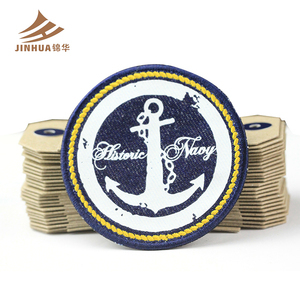 There are 252 jiu jitsu patches suppliers, mainly located in Asia. The top supplying country is China (Mainland), which supply 100% of jiu jitsu patches respectively. 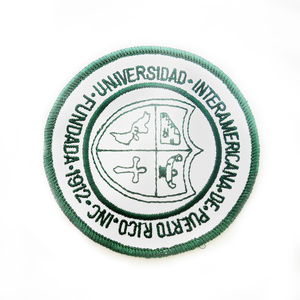 Jiu jitsu patches products are most popular in North America, South America, and Central America. You can ensure product safety by selecting from certified suppliers, including 123 with ISO9001, 107 with BSCI, and 29 with Other certification.